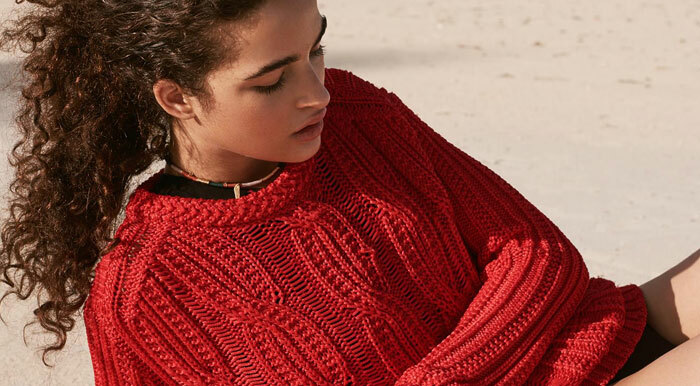 WHY: Women's ready-to-wear and accessories at prices far below retail at the Maje Sample Sale. Know before you go. 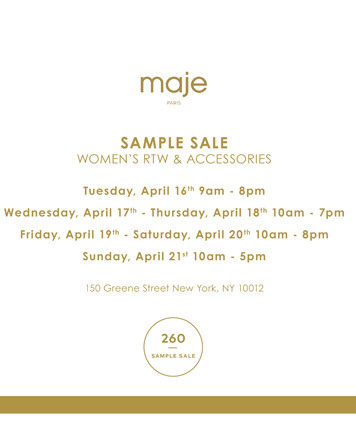 Check out Maje Sample Sale Review.